All of these devices are linked up to our 24/7 AHS monitoring station. Unlike other Elderly Tracking Devices that just send text messages or a help signal, AHS Elderly Tracking Devices do all of this but also have a 2 way real-time communication system to allow you or your loved one immediate access to our fully trained staff who assess the situation and act accordingly whether it is the emergency services or contacting the relevant person or loved one. Families are finding that the risk of their loved one getting lost and injured decreases greatly with the use of personal GPS location devices. 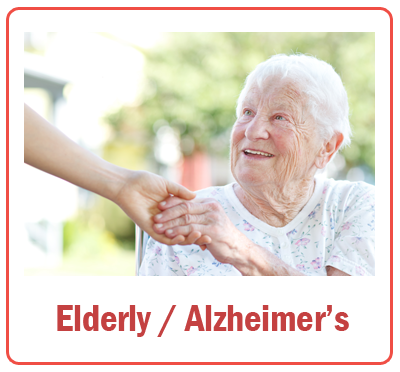 Alerts can be used quickly to alert users that the senior has gone outside an acceptable zone. This function can give the user the amount of freedom whilst keeping them out of danger. Set around the home, garden or allow them to wander around local areas. If they move out of these zones the 24/7 monitoring station will be alerted and act accordingly. The unit also has an SOS button that can be pressed if the user gets lost or confused. This will alert the monitoring station and our fully trained staff can listen in through our two way voice telecommunication to assess the situation and act accordingly whether it is the emergency services or contacting the relevant person or loved one. 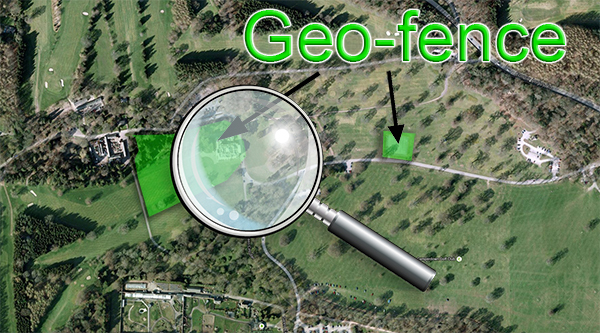 The GPS function can be used to locate the exact location of the user within a radius of 5 meters. This facility gives great peace of mind to the end user and their loved ones. In the event of a fall or sudden shock movement the Elderly Tracking Device will immediately alert the AHS monitoring stations trained staff with the details of the user, their medical requirements and contact details of loved ones or carers. Our experienced team will then act accordingly by alerting the emergency services and/or loved ones. This essential device works on G-Force, so sudden movements are detected wether its a slip or a fall, and with the facility of our unique 2-way voice communicator built in to the device it allows the monitoring station to eliminate any false alarms.